Hello, I'm new to this forum but have always loved the cafe racer style bike. 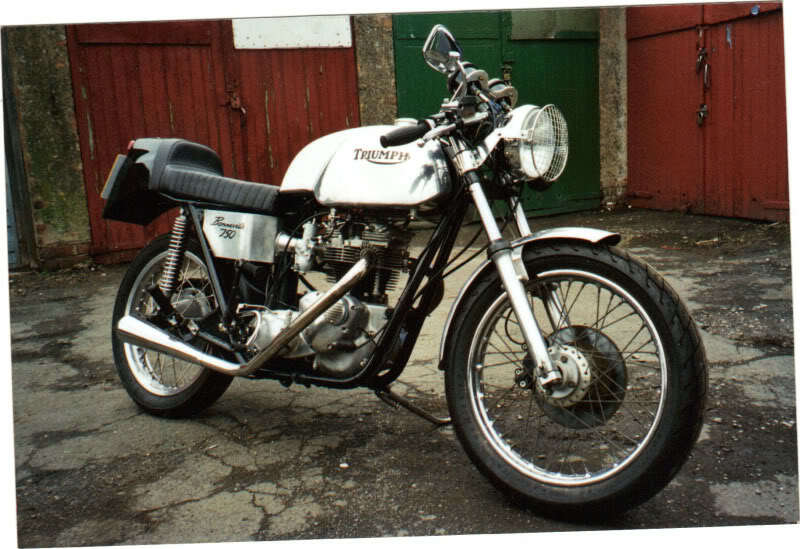 i am hoping to try and build one this coming year using a 70s cb 550 or 750. before i embark on this project i was wondering if any of you out there would be able to give me a rough number for all those little thing you wouldn't think to factor in. 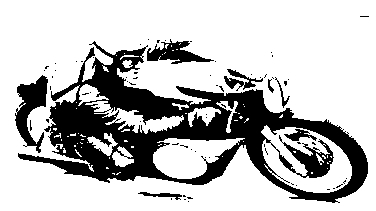 i know the over all cost depends wholly on what kind of bike you build and the quality etc. but if some of you would be willing to maybe post a picture of your bike and the rough cost that would help me get a sense. 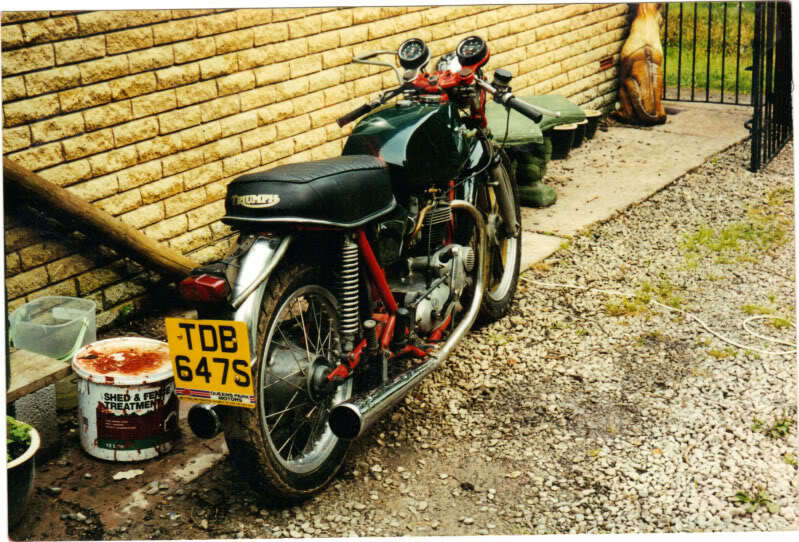 This one cost me over £3,500 to build, 900 quid for the original bike, then powder coating, engine rebuild, new carbs, clip ons, rear sets, custom tank and seat, exhausts, clocks, headlight, headlight brackets, rebuilt wheels, mudguards, braided hoses, new loom, new tyres etc. BUT, trying to estimate cost is an exercise in futility, it's down to your own skills, expertise and experience, not to mention people you know along the way, It will cost what it costs and you live with it. You can limit costs if you're on a budget, just don't aim too high!